The current concert ticketing process is severely flawed. Anyone who has purchased tickets on the secondary market knows how ludicrous the price increases can be. When a big concert is announced and the tickets go on sale, they often sell out quickly. The problem is that many of the individuals purchasing the tickets have no plans to attend the show. Instead, they buy up tickets with the intention of reselling them for a huge profit. This scalping practice has been going on for years and has become increasingly prevalent. This system is such a problem that an organization has formed in Europe with the goal of changing the online ticketing landscape by legislating new laws. The Face-value European Alliance for Ticketing, or FEAT, launched publicly on January 17th at a live music conference called Eurosonic Noorderslag, with the hopes of improving the practices of purchasing and reselling concert tickets across Europe. Operating as a non-profit, FEAT will focus on the live music industry, but they aim to build alliances with other forces in the entire entertainment-ticketing world. Comprised of various music industry heavy-hitter CEOs, bookers, and corporate directors, FEAT seeks to legislate new laws in Parliament that would make many current ticketing practices illegal. With the collection of data, research, and collaboration with industry professionals, FEAT hopes to open Parliament’s eyes to the injustice of the current ticketing market, and how it hurts artists, fans, venues, bookers, and essentially everyone besides the individuals profiting off of ticket resale. Passing laws looks to be the only way to affect the ticketing status quo. As long as people can legally make a profit without leaving their bedrooms, resellers will take advantage. The problem is, up to this point, governments seem unfazed by, or at the very least unaware of the harm of the resale market. One of the ways that FEAT hopes to impact the current ticketing market is to discontinue the sale of any ticket on a website that isn’t authorized by the organizer of the concert. This would mean that websites like SeatGeek, StubHub, and VividSeats would need to be approved by a venue prior to selling tickets. Compliance with venue regulations would drastically cut into the profits of these resale sites. For example, if a venue is holding a concert and charging $200 for a floor seat, the venue would be able to block a website from reselling those same seats for $600, since the venue would see none of the additional profit. While this initial attempt was not successful, FEAT will likely propose another percentage cap to halt the gross inflation of resale practices. Hodgson seems encouraged by the progress made since her initial attempts in 2011 and will continue to work with FEAT to pass legislation. 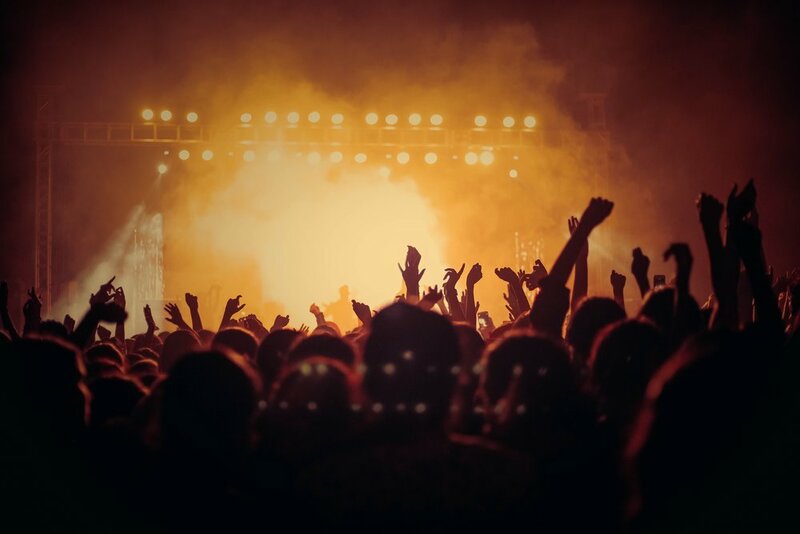 The success and fairness of the live music industry are vital, as live shows have become the prominent revenue source for most artists. When large portions of the money spent on concert tickets don’t go into the pockets of the venue or the artist, the standard needs to change. 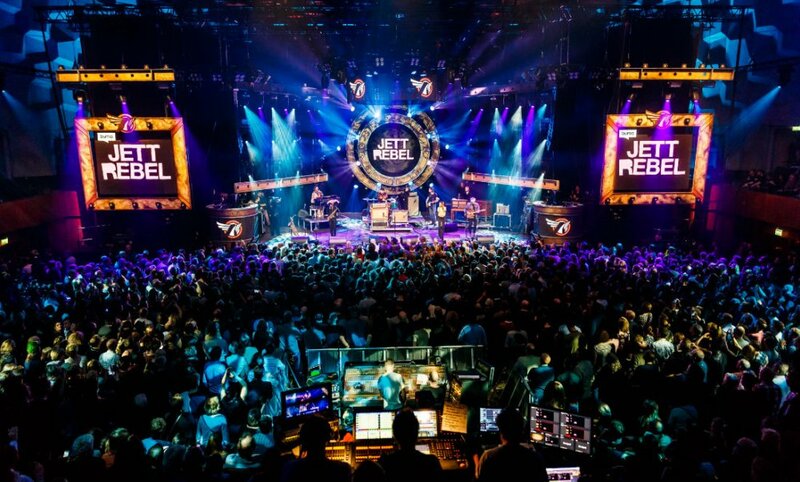 To keep the live music industry in good health, fans must be able to affordably attend shows. Take a fan who has $500 per year to spend on concert tickets. Rather than attend ten shows for $50 each and support ten different artists, that fan may only be able to see five shows ($100 each) because of the secondary market inflation. This hurts the fan’s experience, the five artists who are missing out on that fan, and the venues who lose out on that fan’s concession and merchandise purchases. The ripple effect is real, and FEAT hopes to combat predatory resale by convincing Parliament that legislative action is required for the future success of the industry. Hopefully, FEAT can serve as the leader in the changing global landscape in ticket resale. If the practice can change in Europe, what about the United States? Following the lead of FEAT, it is possible other countries will make changes of their own to bring fairness and affordability back to the fans.